Notes on this edition: Julian Barnes. 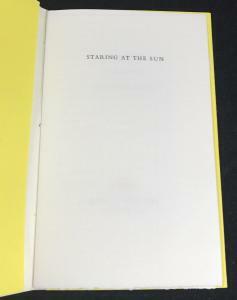 Staring at the Sun. Groningen: Marlies Louwes, 1997. Pp. . 11.7 x 18.5 cm. 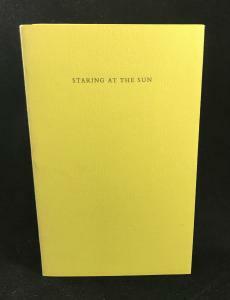 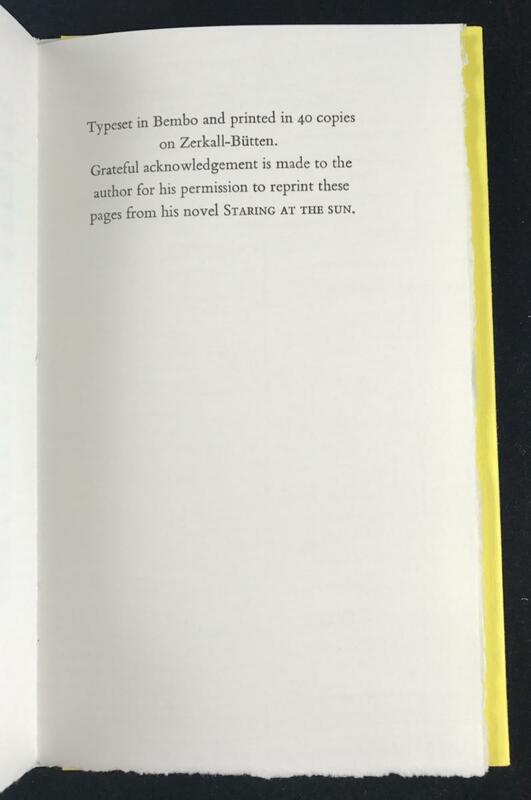 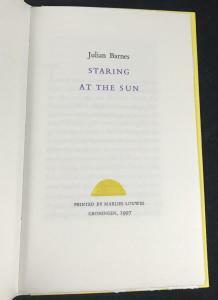 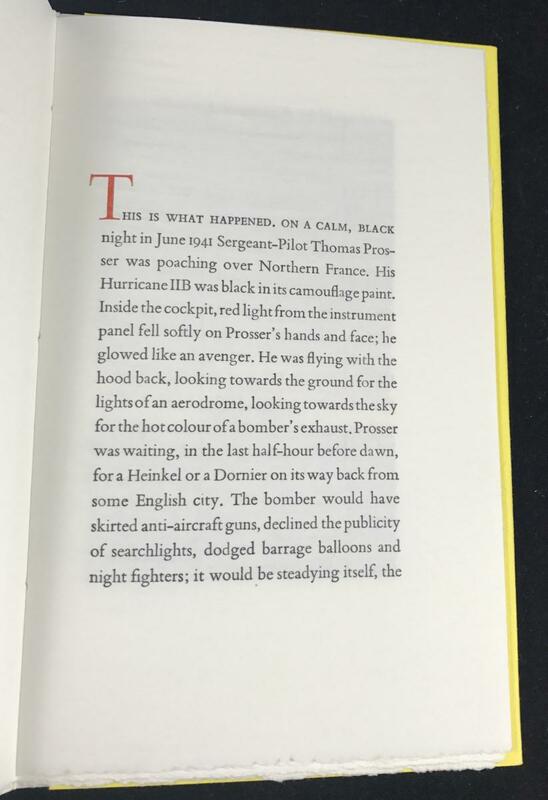 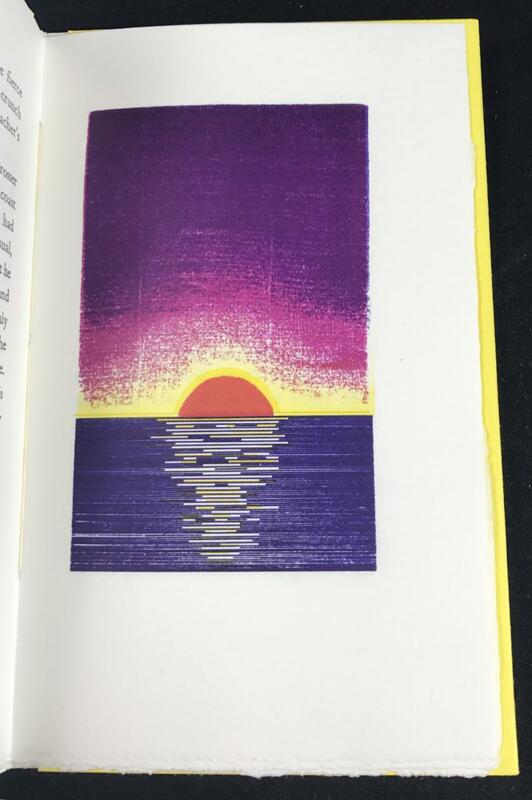 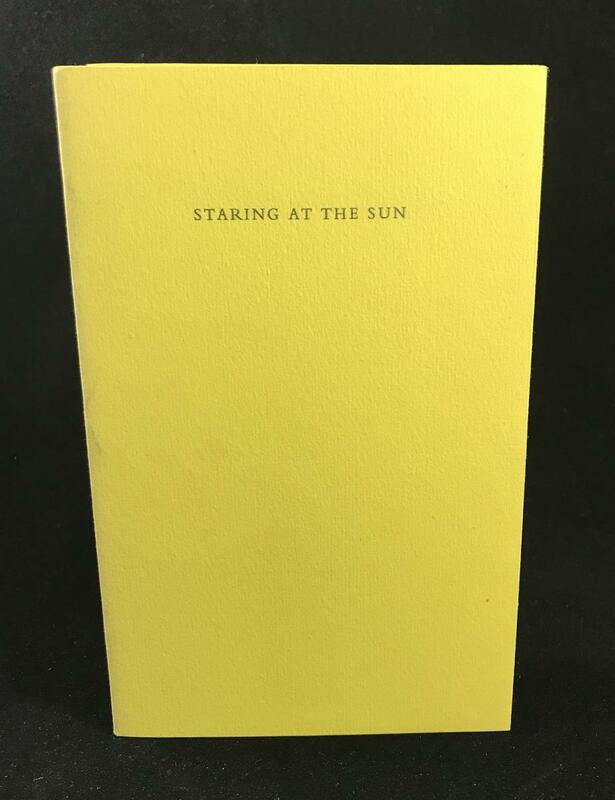 Limited, letterpress edition of the opening section of Julian Barnes’s novel Staring at the Sun. 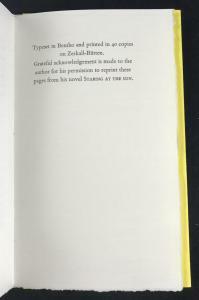 This pamphlet features artwork by Marlies Louwes. 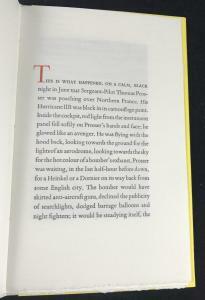 The colophon states: ‘Typeset in Bembo and Printed in 40 copies on Zerkall-Bütten.’ Text reprinted with the author’s permission. 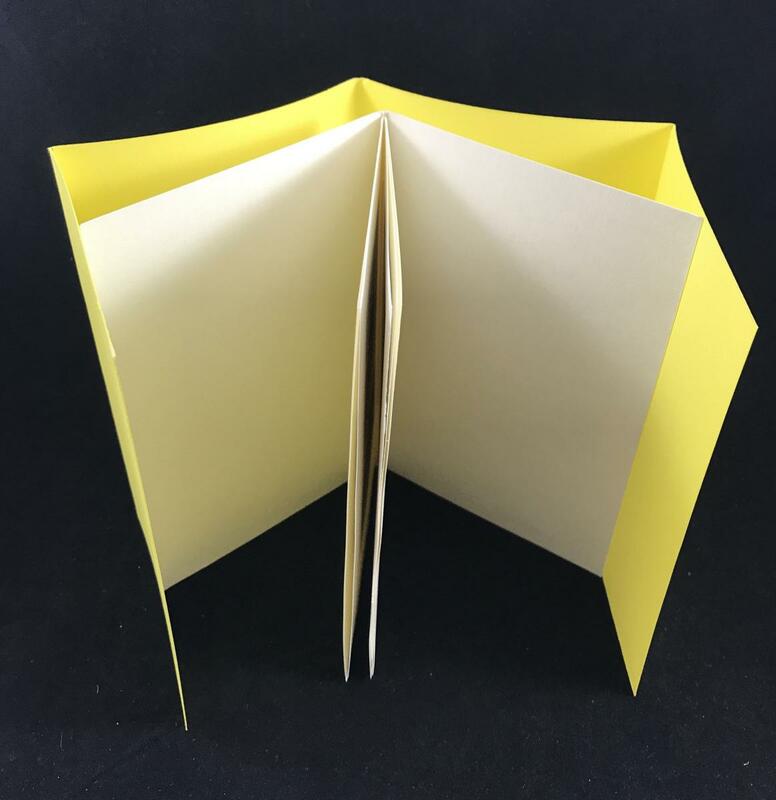 Yellow paper cover.